Melissa has been practicing paganism and witchcraft for 18 years. She currently works with the Egyptian pantheon of Gods and Goddesses. In my first hub on the spirit world, I shared that I’ve been a medium all my life. I’ve been in contact with my spirit guide since birth (it seems like it anyway), and have been communicating with him since I learned how to speak. 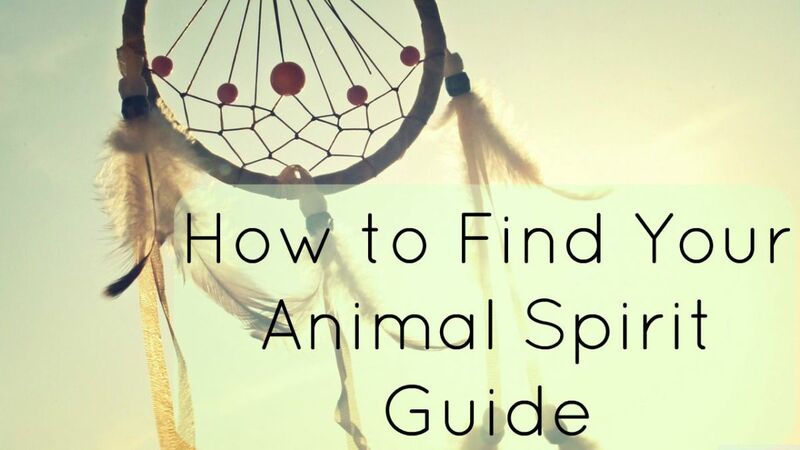 I admit I’ve had it easy when it comes to communication with spirit guides and animal spirits. Most people have to search out their guides and look for signs that they actually have one. My guide made a point to make his presence known from the beginning, although I must admit, it’s hard to hide the presence of a dragon. I have both clairaudience and clairvoyance meaning I can both hear and see spirits. Most of the time I just hear them since most spirits don’t have the energy to manifest a full apparition. Spirit guides can manifest rather easily if they are in a symbiotic relationship with the person they are guiding. My guide refers to this as “cycling energy.” In essence, this is a constant exchange of energy between two entities. The majority of spirit guides will wait in the sidelines until their student is ready. They still protect the student, but will not reveal themselves until they feel the student can handle contact with the spirit world. If you’re observant, you can pick up on subtle clues that a guide is watching you. The most obvious sign is the sensation of being watched when you’re alone. Although my spirit guide has been with me forever, I have had to search out and find my other guides. I have a total of four, three of which I had to find. Although I had help from my primary guide in finding them, each guide came to me at a specific time in my life as most guides do. Two of them came to me in dreams; the other came to me through a friend. This is probably the most difficult step. If you start looking, but your guide feels you aren’t ready, you won’t be able to find them. This can be very frustrating, but it can also be a test. If you become frustrated and give up, your guide will know you weren’t really ready. Assuming you’re ready to meet your guide, observation will be the key to finding them. Or it can be just about anything you can imagine. My primary guide used my car. He would move my driver’s seat forward just enough to drive me nuts. I’m the only one that drives my car, so the seat never gets moved. 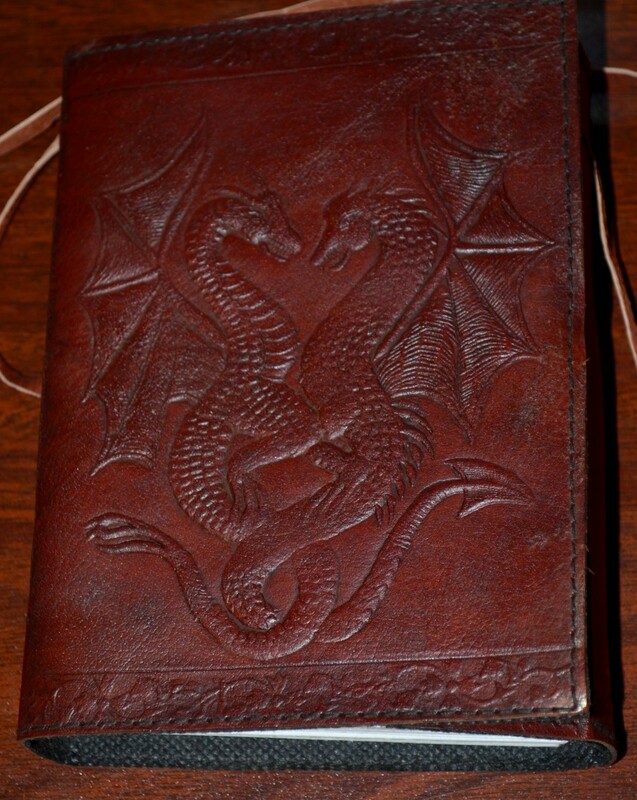 Writing about your observations as well as your dreams and other interactions with you spirit guide in a journal can help you to understand what your guide is trying to tell you. You can also ask your guide to send you a specific sign. 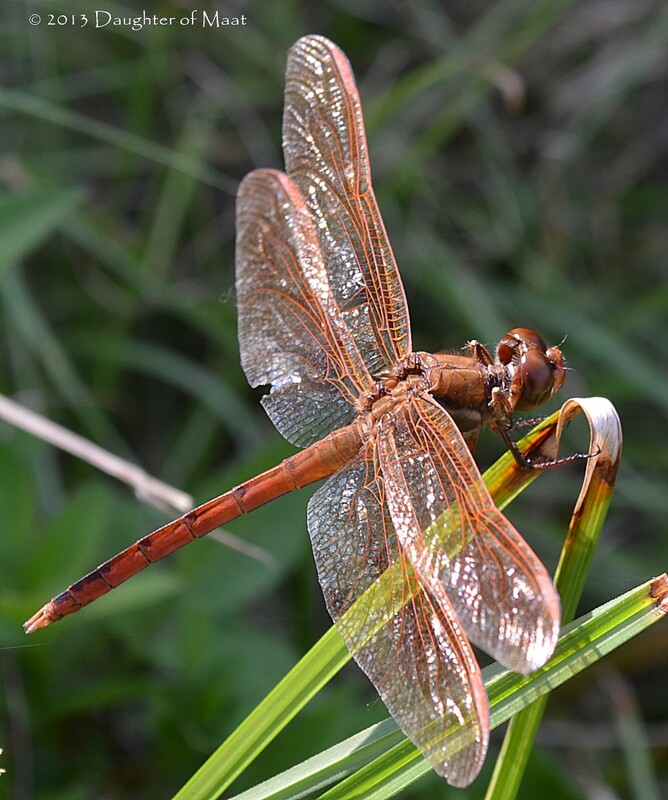 My guide sent dragonflies, tons of them! If you do ask, be prepared to wait. Spirits work on their own time, and you may not get an answer until years later. Again, it depends on your readiness as perceived by your guide. Once you find your spirit guide, it’s time to make contact. There are a number of ways to do this. You’ll have to decide which way is right for you. Casting an introduction or initiation spell can symbolize to your guide that you’re making a commitment to learn their lessons. Cast a circle and invite your guide inside. Prior to falling asleep, when you’re in a period of twilight and your psychic mind is active, try to contact your spirit guide telepathically. 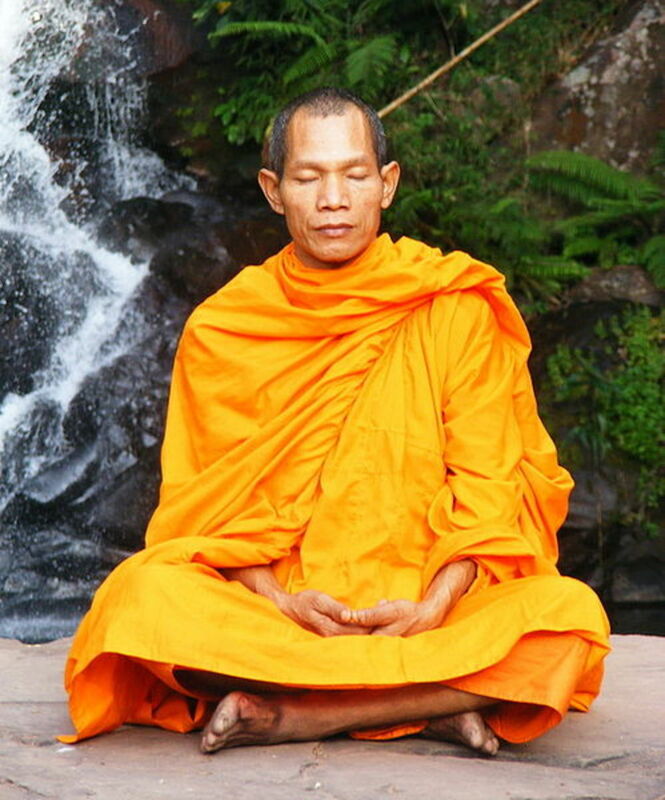 Use guided meditation to take you to your spirit guide’s realm. Your unconscious mind will guide you straight to them. Try lucid dreaming. Many times spirit guides will appear in dreams, although we dismiss them as having some weird meaning. With lucid dreaming, you’ll be in control of the dream and again, your unconscious mind will lead you straight to your guide. Once you make contact with your guide, you’ll spend time getting to know each other. Your guide will tell you about themselves, etc. This introductory period is meant to make you feel completely comfortable with your new spiritual teacher. You should feel as if you could ask your guide anything and not risk judgment. This is one of the most important things you’ll learn about the spirit world. Spirits need energy to survive just like us. However, they can’t get their energy the same way we do since they themselves are energy. In comparison, spirits are much like the Borg in Star Trek. The Borg must take information from other species by assimilating members of the species into their “collective” consciousness. Spirits have to assimilate energy from their human counterparts and by doing so, create a collective consciousness. This may make spirits sound bad, but most spirits won’t do this without your permission. Cycling energy with spirits is much more beneficial when both parties consent. It creates a continuous bond between guide and student which is essential when you’re first learning to communicate. If you're having trouble communicating with your spirit guide, a pendulum may be helpful. Although it is limited to short answers (typically "yes" or "no" answers), it can teach you how to open your mind to your spirit guide. Your guide will show you how to cycle energy properly (all spirits prefer a different method), but to give you an idea of how it’s done I’ll explain how I do it. I’ve always used my car as a conduit of sorts. Driving seems to easily put me in a meditative state, and I always had long drives to and from work, which were typically spent talking to my spirit guide. To make it easier, I used visualization. I created a golden cord between myself and my car (the car was easier to find at first), and I imagined a constantly flowing energy traveling along the cord to and from the car. After a bit of practice, this cord became permanent. Now, my subconscious keeps this link open constantly. There are several benefits to cycling energy with your guide. For example, when you’re tired, your guide can give you a boost of energy, or if you’re sick your guide can easily help to heal you. Interestingly, all the cord work I did in my car seemed to have a healing effect on it. I do have an older car, but unlike my husband’s car (which is only 2 years older), my car runs like the day I bought it, and I’ve never kept up on the maintenance. It also had an emotional side effect; I’m extremely attached to that car. A word of caution with cord work: once you open the link, it’s very hard to close. While it is rare for a spirit to want to harm a human, it can happen. Be aware of your intuition. If you feel like you shouldn’t do it, then don’t. You should feel completely safe with your spirit guide. You should know your guide will protect you no matter what. If you feel this, you’re on the right track. When you first begin to practice cycling, your guide will provide protection for you and the link preventing any would-be attackers. After a while, however, you’ll need to help with this. I visualized my cord being encapsulated by amber light that not only protects the link and my guide, but it also shields the link from being found by other spirits. There are scavengers in every realm. This link we’ve just created isn’t just for cycling energy, although that is its primary function. This link facilitates communication and will help you with any astral work you do in the future. It will also be a source of power for any abilities you may develop. For example, as a fire element, I have the ability to heal. I can heal things on my own, but it’s painstakingly slow. Using the link and my guide’s energy, I can heal much more quickly. I can also see exactly what I’m healing. I’ve actually used this on my car (and others) and have prevented major engine repairs by doing so. The link has also provided enough power to start a car on an all but a dead battery. I’m a visual person by nature, but not everyone is. This psychic link can be developed using clairaudience as well, although your guide will have to teach you how to do it. I know my link has a light hum to it, but I’ve never used sound to keep the link active, so unfortunately I can’t provide instruction on how to create an auditory link. As I stated earlier, your guide will provide protection for you and the link initially. But you must learn to protect yourself as well. Unless your guide is extremely powerful (like a dragon or phoenix) they won’t be able to provide protection forever. Here are a few things you can do to protect yourself and the link. The Bubble: this is the easiest way to start learning how to protect yourself. It is essentially a sphere of white light that negative energy can’t penetrate. This works in a pinch, but is not a permanent solution. The Elemental Shield: similar to the bubble, this is a sphere of energy formed from a particular element: Earth, Air, Fire or Water. 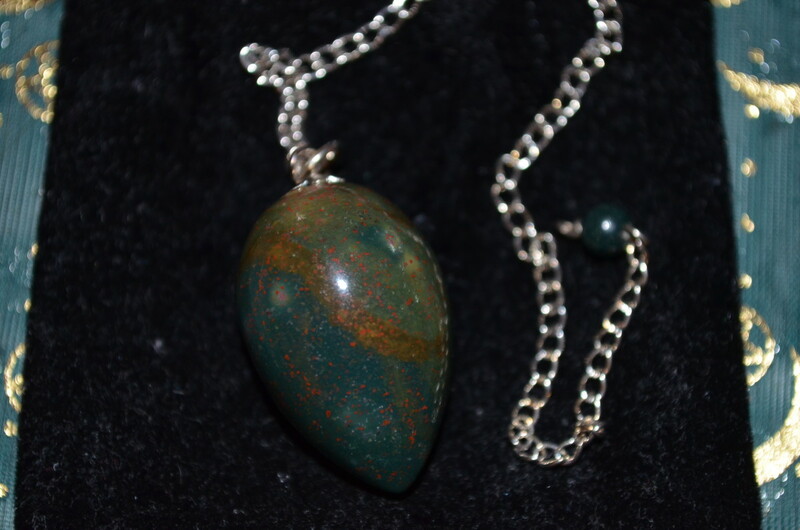 This provides protection from other elementals as well as any type of psychic attack. Invisibility: sometimes it’s better just to hide. I’ve found this to be the most effective way to avoid spiritual confrontation. This type of protection takes training, and it should be one of the first things your guide teaches you because it’s a lengthy process. It is dependent on your level of psychic power, however. Masking your energy signature on the astral plane is not an easy task. 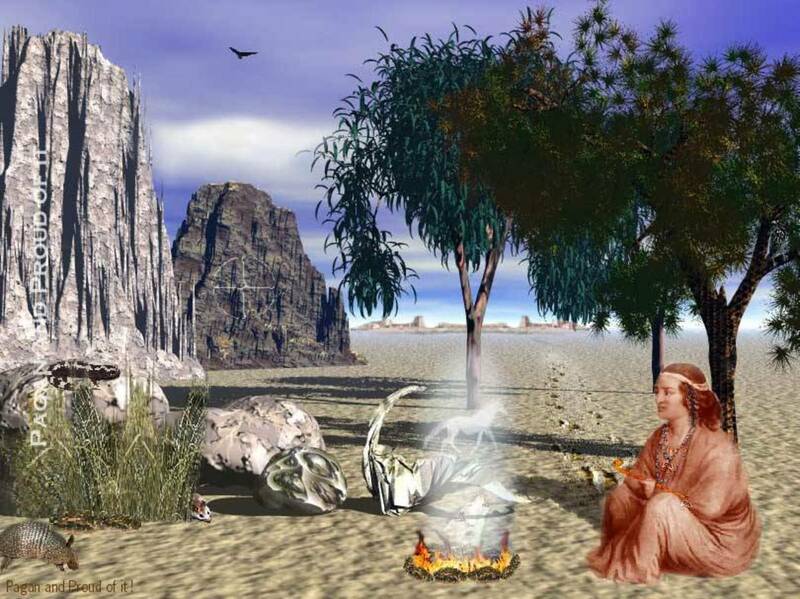 Banishing Spells: banishing spells typically work well on psychic attacks from other people, but they are also beneficial for banishing negative energy from the spirit realm. When attempting this type of spell, I recommend you allow your guide to show you exactly what to do. Banishing spells can be sticky, and you don’t want to accidentally create a karmic debt for yourself. While psychic, or spiritual, attack isn’t as prevalent as many think, it is still a very real threat. This is just a brief introduction to protection. I will delve into this issue in more detail in another article, but your spirit guide should provide most of the details. 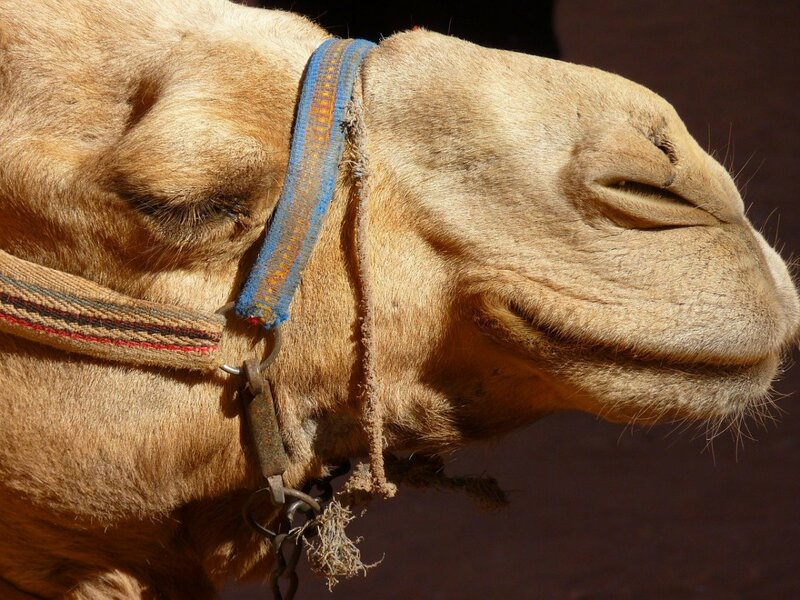 Hopefully, this has provided enough guidance for you to make contact with your guide. There are many secrets in the spirit world, and while I have learned quite a bit, I haven’t even scratched the surface. There’s only so much I can reveal as well, your guide has to teach you the rest. 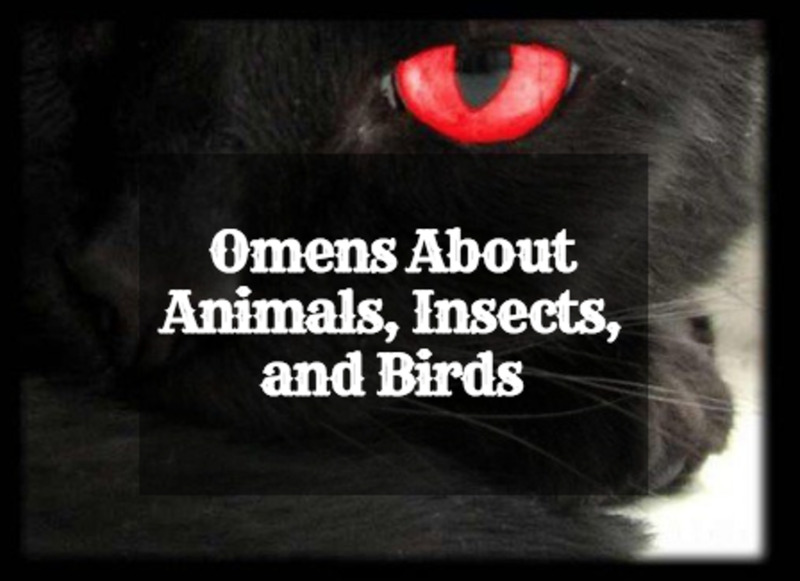 The next article in this series will discuss animals and animal spirits including familiars. Here is a quandary ! Does each gender have a spirit guide either masculine or feminine. Makes you wonder ? Thank you dear Emma I will try that, I have been trying meditation. I will get here sooner or later lol but thanks a lot . Dear Antino I know I'm not the author but try lucid dreaming to connect to your spirit guide. Im new to this but Im loving it as I learn more and more each day, I havent had any luck contacting my spirit guide or maybe I havent seen the signs clearly, anyway any guidance would be greatly appreciated. how do you do an introduction or initiation spell ? I recently met my guarding angel, master guide and spirit guide. My master guide gave me a yellow rose and my spirit guide gave me a gold skelaton key. Can you tell me the meanings of these symbols? I am very Intrested in contacting my spirit guide but at the same time I am kind of scared. When I was a baby , my parents woke up to all the lights in the house on and I was sitting on the kitchen floor and my eyes were huge. I was just old enough to talk and my parents told me I looked like I had just saw something amazing. I told them that I had seen “Naga” and that he came through the window in a bubble and told me not to touch my mother pills. My mother kept her pills on top of the fridge so I could not reach them so I always wondered what this meant. I have tried to find out who naga was but all I can find is it is some kind of serpentine creature in Buddhism/ Hinduism mythology. Was it a spirit guide coming to tell me right from wrong? I also have frequent visits from owls. I hear them often and have always felt like they follow me. About a year ago one flew in front of my car when i was driving & I had to slam on my breaks. The owl was huge and stared into my eyes like it was trying to tell me something. A few weeks later I heard an owl hooting again and a few mins later I found out a friend had died. 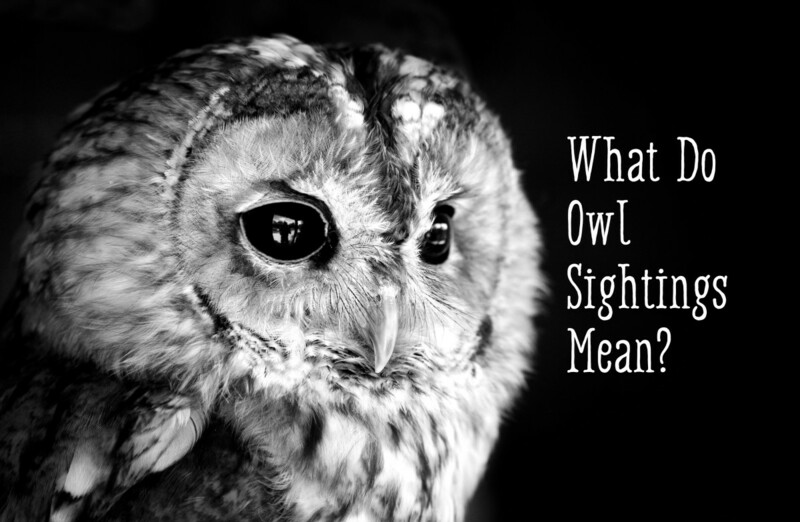 I don’t know how to make a connection here but I have always wondered if my spirit guide was an owl. 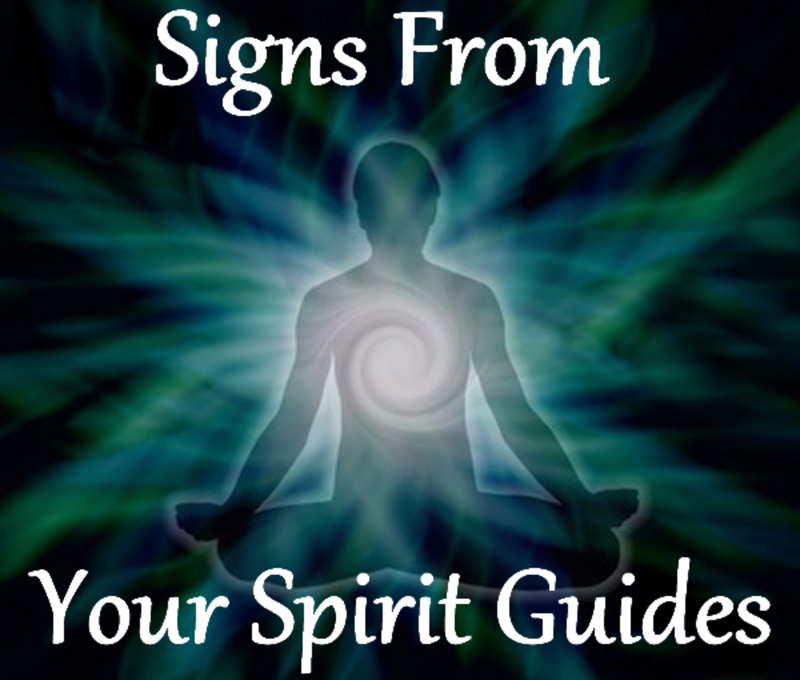 Love your post and trying to learn more about spirit guides! I released it and found answers. It was a deceased man who didnt go to the light and was causing a lot of negative stuff. I could feel him sucking my energy at night. When you say non-wanted, what exactly does that mean? Is it actually a malevolent spirit? Or is it an energy you aren't comfortable with? A spirit that has been with you for 22 years is most likely a guide. But I would need to know more about your situation to offer guidance. Absolutely! It may be that your spirit guide prefers not to be seen, and that can be for a number of reasons. Giving you information may be his/her way of communicating. Sometimes you have to continually ask your guide to communicate directly with you, persistence may be the quality the guide is looking for before they open up to you. I have yet to see my spirit guide which is strange cause I actually do see spirits since birth...but I have always felt like I had been protected as well being watched and there where times that I had knowledge about something I have never talked or read about especially wen it comes to healing. Is it possible that it is my spirit guide? My Spirit Animal is a Jaguar. Specifically, red, glowing and mystical. I’ve found that most EVERY time I looked at the clock it a time where it’s all the same number (2:22 11:11 10:10 etc) is that my spirit guide? I haven't found my guide yet but I really hope to soon. I have a narowed it down to either a wolf a hawk or a falcon. I have always been interested in all of these animals but I feel I have seen more falcon/hawk type things in my life. I am going to try to connect with my spirit guide soon so hopefully I will soon find out what it is. When you said that you are a fire element which has the power of healing it kind of got me a little curious to see if maybe you knew about the other elements and their abilities? I'm pretty sure that I'm a water element so that would be the most interesting to me, but I like to learn just about everything I can. Thanks for writing this by the way. I love to see different points of view on things like this. Hi. I'm a newbie at this. I'm going through the reading process at the moment. Thank you for writing these articles I've found them very interesting and useful. Is there any newbie's around so we can talk to each other and share idea's and pass on web sites and what you found helpful. Yes, my spirit guide often tells me things without me asking anything. I connected with my spirit guide during a pendulum session a few days ago. She is incredible. My question is do they often tell you things without asking anything? I have been working on a situation and she has been sending me signs and even messaged a detail during one session without my prompting. I love having her around and getting to know her. All I have to do is ask her if she has anything to tell me and if she does, I let her. I have to admit I was in awe that I could connect with her and now I feel her around me all the time. I feel safe and protected. This is incredible. Eh i wish i had connection to spirit guide, i wish i could just daily talk to guide, just to know that there is someone always with me ;l, i know this q will be aout of blue and not in right place, but i don't really know who to ask, someone told me that i am forest creature, like fairy or something, what did they mean by that, where could i find info about that? tried to google, no luck. I was told I have a third eye and I am a indigo child. I just moved in this house in december of last year. we had a visitor pull up in our driveway and get out of his car as we were leaving and said" I was drawn over here and my sister died in this house and do u know someone named Scott'? Well at the time we said we didn't but after thinking about it my husbands best friend died not too long ago and his name was Scott. Then before he left he said' I have to get back with you" and left never came back again. very bizarre and scary. We have some electrical problems upstairs in our bedroom. I am eager to found out what's going on. I feel a presence in this house and tried confronting it but nothing happened. Any input would be grateful. At a gathering for burial rite i kept seeing a butterfly the soul of the departed, also i'm being stalked by phantom whistlers. Great hub. Tons of useful information here. I need some help please email me. I would love to try to reach out to my spirt guide. I have came in contact with my spirit animal on the first try. My inner animal happens to be a wolf who is very wise and loyal. I enjoy him a lot and when I first came into contact with him I instantly fell in love with him. He even introduced me to his clan. Ever since I started to connect my energy with his I can not stop thinking about him we built this connection in the very first time. We have such a deep connection that he can access my thoughts and tell me what to do. We are connected by a bond that is unbreakable. Armani they will reveal themselves when they feel you are ready, and that isn't always when we think we're ready! Be patient, and keep meditating and I'm sure it will happen soon! This was quite detailed and filled with information that i was unaware of. I have written a hub about personal experiences with my family and others as it relates to connecting with spirits. I am mentioning this hub in mine. It is not published yet but will be this evening or in the morning. Voted up. It is called Have you communicated with someone on the other side? @Rosyel thank you!! I have more coming I promise! @Nyamache It all depends on what you believe, the important thing to remember is that spirits can hurt you unless you allow them to do so. I have been fascinated to learn all about spirits and guide. I hear people say that they are being disturbed by spirits but I have never experienced this. However, I have faith that through prayer, disturbing spirits are driven away. 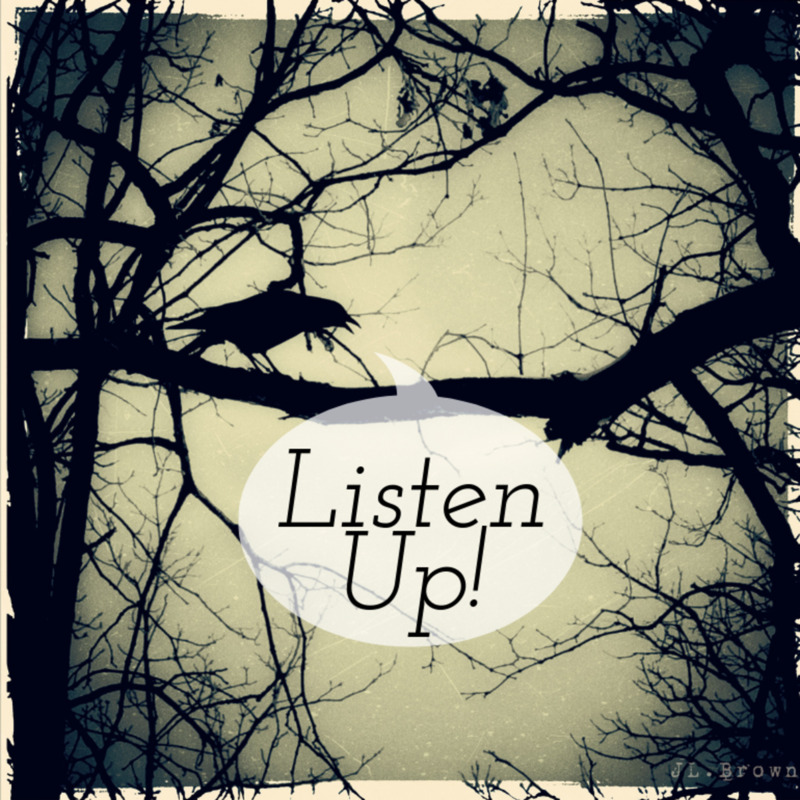 The word omen is usually used to describe a future event that is usually ominous in nature. However, this isn't always the case. The word itself means a sign of a future event. Omens can be anything. Like I said, I don't know the specifics of your situation, but the feathers you've been finding could be an omen themselves. Feathers are considered air elements, and the element of air is associated with thought and intelligence. Thanks DOM, I have a lot of thing going on in my life and things are looking up :) I guess I have to start paying attention to the subtle signs. What do you mean by omens? That sounds a bit spooky. Got a question for you. Will be emailing you with it. Sounds like s spirit is getting frustrated that you haven't figured out what its been trying to tell you!! :D Red tailed hawk feathers aren't that common, depending on where you live. I've only found one feather in my backyard in the past 6 years, and it was for my daughter from a sandhill crane. I don't know what's going on in you're life at the moment, but hawks specifically mean a "message from spirit," as well as omens and dreams and overcoming problems. I have a spirit who is try to communicate with me, I think . I love the red tailed hawk, and in the past 2 weeks I have found about 5 feathers as I step out of my car. The first feather I found , I thought, wow this is cool, but then I kept finding them everywhere. I'm not sure if I'm finding them because now I'm looking for them, or if it's a spirit trying to connect to me, your thoughts on this would be greatly appreciated. I did read that hub kitty, and it was a very interesting read. He probably comes to you in that form because he feels you prefer it. I loved that hub, it was an awesome story, and really shows how a spirit guide can communicate in different ways. Sending feathers sounds like they are air elementals. Typically air elements are rather prim and proper, so they may be waiting for permission. Let me know if it works! I've asked for signs,and they show me those by sending feathers. I have not invited them into my dreams yet. I will try this out. Thank you for the heads up. I'm looking forward to seeing what they look like. Thank you Amethyst! 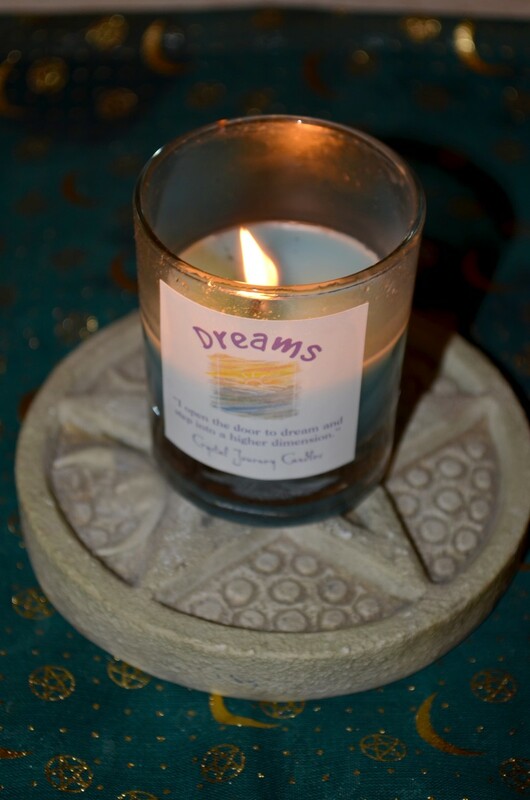 Have you asked your guides to appear to you in your dreams? Maybe they haven't visited because they haven't been invited. Some spirit guides have a strong sense of etiquette and won't visit uninvited. :D One of my guides is that way actually. She's very prim and proper! Thank you for sharing this hub Daughter of Maat. I ask all the time for my animal guides. I rarely have dreams of animals, but the ones that I have had are about owls and a cougar. I believe I have more than one spirit guide, but I have not had any dreams of them yet. They do come through in other ways though. I am very curious to know what they look like. Great hub. I am looking forward to reading your next one. @Jlava thank you! I really didn't think these hubs would be as popular as they are! I thought it was just small group of people that might be interested, but apparently I was wrong. I guess there are so many people out there just trying to make a buck that it's hard to find really good information on the spirit realm. I've found that is especially true in books on the paranormal. I'm glad I could provide solid advice (as CR said)and I have so much of it, that I think there's going to be quite a few of these hubs! @Pamela In answer to your question, yes and no. In my case I have 4 guides and 2 guardians. Sometimes they are one in the same. When good things happen it's usually a reward from your guide letting you know you're on the right track. I love those little rewards. i get goosebumps every time I realize what's happening. Indeed, always ask sooner rather than later lol although spirits do like to see that you are making an effort. But for the big things like other spirits, ya, I just go straight to my guide. Kind of makes me feel like a kid running up to their dad saying "DADDY Jimmy just stole my toy..." but my spirit guide has a very fatherly presence. I've become quite accustomed to the constant link between us and I've found that since my thoughts are shared, my guide can help me more than anyone else can. @Phoenix, i hope it helped you. If not, I'll be happy to lend you my mediumship and help you find them. @Klara thank you! I'll take a look at you hub as soon as I can. I'll send you an email. Psychic attack can manifest in many different ways depending on what the attacker is trying to accomplish. Many times it causes flu like symptoms because the attacker isn't really sure what they are doing. Other times they can really mess things up (assuming they're strong enough which they rarely are). The best way to defend against attack is by wearing a reflective stone such as snowflake obsidian or onyx. Your power stone can be "programmed" to do this as well. But that hub is coming soon! @Vincent I catch glimpses of spirits in the corner of my eye as well. Sometimes that is as much as they can manifest. My spirit guide often moves my favorite pen and hides it on me. The best way to reach something you feel is there is to ask it to reveal itself. This is easiest when you completely relaxed and most spirits will tell you they are there even if they are not completely ready to make contact. I hope these suggestions work, let me know if they do! I enjoy reading your Hubs DOM. These topics are fascinating to me because of my own spiritual experiences and desire for growth in that area. I look forward to the next installment. Daughter of Maat I love your hubs this is such an interesting topic look forward to next hub! Is a spirit guide the same thing as a guardian angel? When good things happen for me I always say my guardian angel was looking out for me. Take care pam. Love this hub. Good, solid advice and it all rings true. Several months ago I learned to set my intent daily as a form of protection. I was having a problem with a ghost (the first time ever I couldn't get rid of one) and I had to ask my guide to help. Instantly, problem solved. Since then, I've learned to reach out sooner rather than later. Like, daily. I am fascinated by all this talk about spirits and guides. I know I could do with one because I know where I want to be but I'm just not sure how to get there. Thanks for showing us the way to connecting with our guides. Daughter, this is very interesting and I find we both have different approaches to reach the same outcome. I don't know if you have the email available for users to write to you but I will try doing that, and if I can't then will you please email me? I'd like to share an article I wrote about this a while back but don't want to place the link here. Id like to get your opinion on it though. I would love to read more on psychic attacks. It's the second time I hear this in the last 24 hours and I'm still scratching my head going, "huh?" Maybe I know what it refers to and don't know the actual label for it. I love your visualization technique and I think that's an excellent method to teach others how to communicate and develop an intuitive connection with Spirit. And you are right about the patterns in nature and occurances which hint to our Spirit Guides influence. I had proof just yesterday of something like this happening. Gorgeous and useful hub, DOM. Many times I feel a presence around me, especially when I take quill in hand. I also catch glimpses from the corner of my eyes and wonder if I am seeing a spirit in my room? So many questions but no answers. Often things go missing and reappear somewhere else, this is when I feel something is playing tricks on me. I know I'm getting older, yet I don't believe it's me misplacing these items. Also I have the scent that's not common in my dwelling and wonder where it's coming from and then it disappears. I sense something is reaching out to me, so close but yet so far. I'm trying to open my mind and will follow some of your suggestions. This was a very interesting second hub on the subject of spirit guides and I look forward to the continual read. Voted UP. Thanks, DOM, it is fascinating to read about your experiences since you are clairvoyant. My own experiences are "felt" and sometimes it's frustrating not to "see." Nevertheless, I'm very grateful for my own particular connection to the spirit world and I like reading about yours.